What according to you is engineering? While some believe it’s their way of earning money, for others it’s their passion. There are also people who take up engineering as a commitment to their parents, while some pursue it out of peer pressure and frustration. 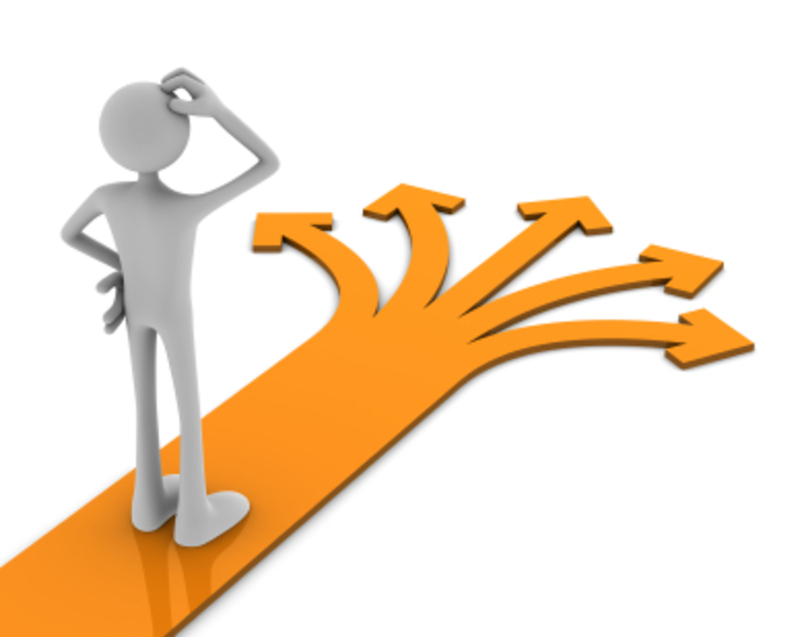 There is not one but many reasons for anyone who tend to choose engineering as their career option. But remember, choosing this stream is quite an easy task but working hard to make a successful career out of engineering is not everyone’s cup of tea. A lot of engineering aspirants explore the actual meaning of engineering only when they start pursuing the stream. However, there are a bunch of students, who already know exactly about what and how life would be at their chosen engineering college even before they start their journey. Q. 1- I heard that life at a plant is tough. Are there any benefits? Q. 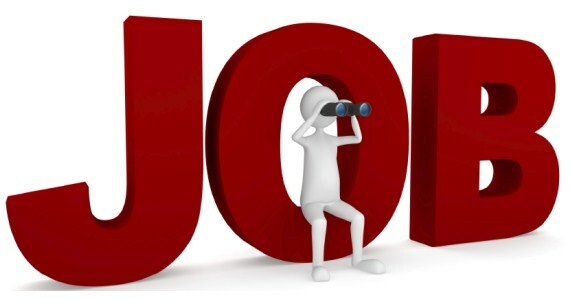 2- What is the demand in the job market, today? Q. 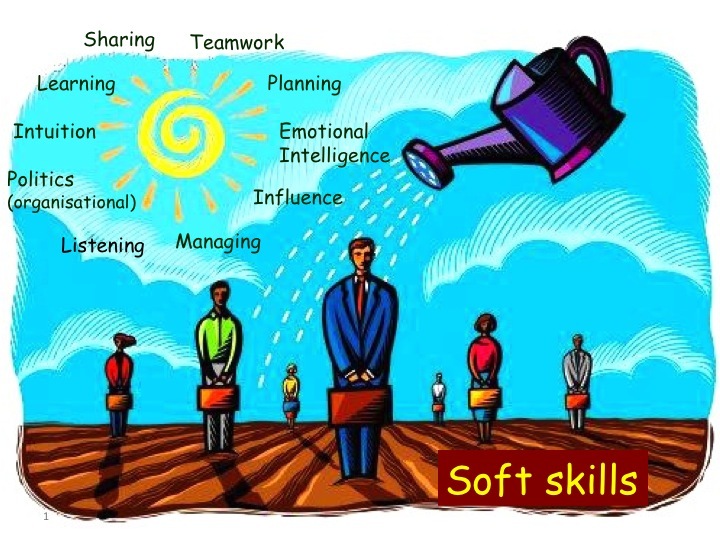 3- I’m told an engineering degree is not enough, we need soft skills, too. Why is this? Q. 4- Can I get a job after my degree? While institutes try to attract recruiters to your campus, the ultimate responsibility for ensuring you get a job is yours, advises Shantanu Paul, MD and CEO of Talentsprint. “While you are in college you should start reading up about companies, and talk to friends and family who may be able to help you understand what companies look for in new hires,” says Shantanu. It is especially important for those who don’t get into the best college to differentiate yourself from your peers, so your résumé stands out in on and off campus interviews. Shantanu suggests some ways – writing a blog, taking on a project, working as an intern at a company or taking courses where you can improve your technology skills and possibly get a certification that is recognised by the industry. Q. 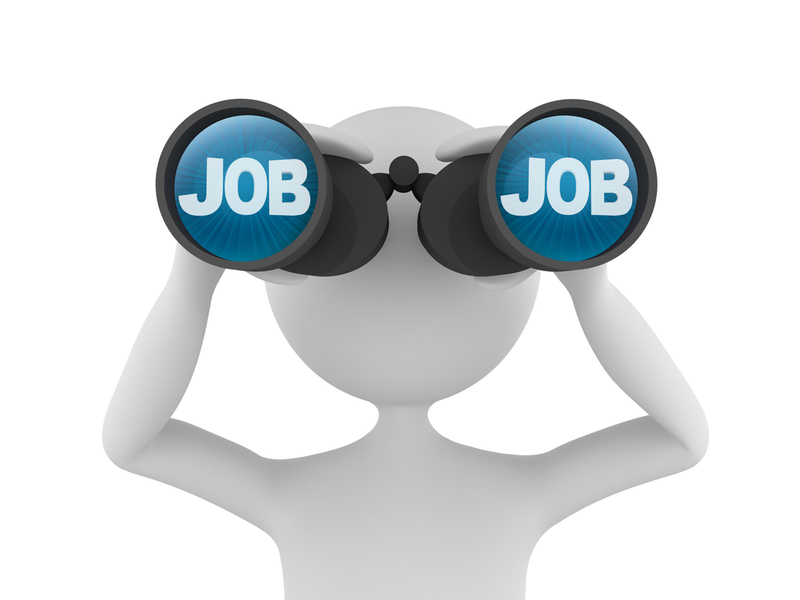 5- How to go about searching for a job?